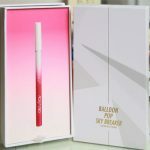 Balloon Pop Lasting Silky Eyeliner Limited Set is a recent new launch from cosmetic brand Glo & Ray, the first products I have tried from this brand. The set’s RRP is £28 and contains 6 eyeliners, each eyeliner working out at about £4.66. 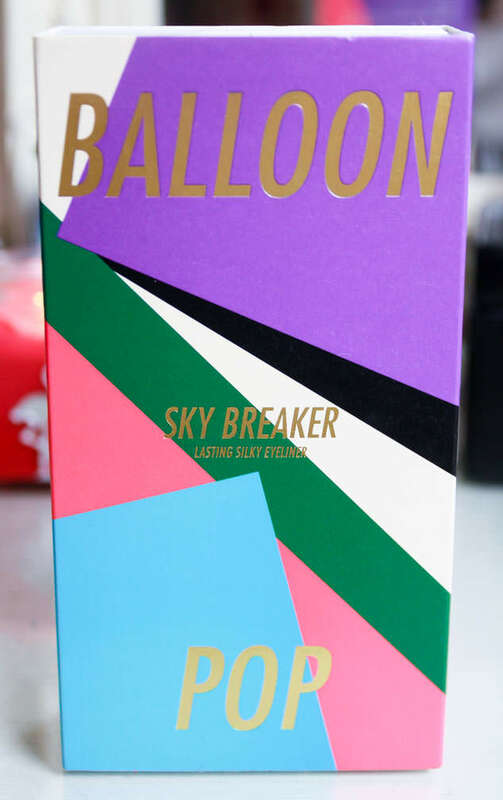 I didn’t really know much about the brand Glo & Ray before, but the Glo & Ray Balloon Pop Eyeliner Set has really impressed me and made me so excited to try more. Orchid 306, a deep metallic purple. Summer Sky 307, a bright matte sky blue. Forest Green 308, a deep matte green. Rosy Candy 309, an intense matte pink. Midnight Black 300, a deep matte black. Champagne Pink 302, a sheer glittery champagne. As well as the eyeliners the set also includes a pencil sharpener in the box. The eye liners are highly pigmented and the six shades of eyeliner include matte, metallic shimmer and pearl finishes. The shades are rich and intense but the formula is also smooth to apply. The eyeliners are also waterproof and smudge-free although can be blended out a little just after applied. The packaging for this set is beautiful. The packaging colours pop and the quality is brilliant. Gold embossing and crisp lines. Once the sleeve is removed the box is white, grey and sturdy. The first layer of the box reveals and showcases the Rosy Candy 309 eyeliner seperately. The second layer hosts the other five shades against black and white stripes. I am not the boldest with colour around my eye so I don’t know how frequently I would use shades like Rosy Candy, a very vibrant pink, or Summer Sky, which as the name suggests is a light sky blue. I love Champagne Pink, a glittery gold shimmer and will get a lot of use from Midnight Black. 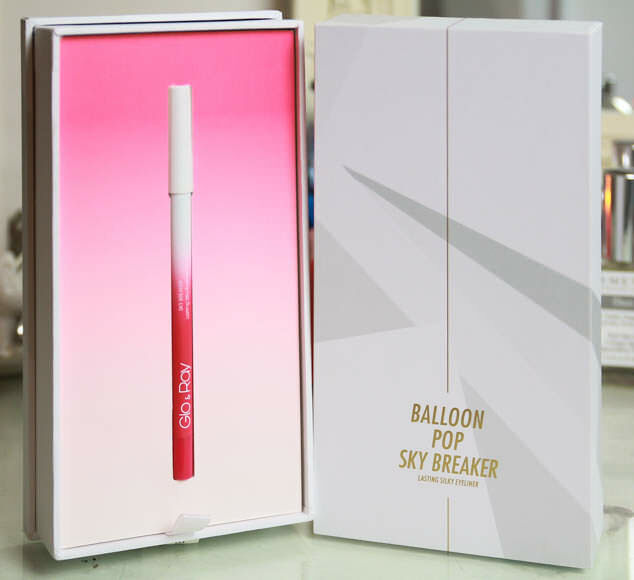 Have you tried Glo & Ray before or the Glo & Ray Balloon Pop Eyeliner Set? Are you daring with Eye Colour?